Many motorists today have witnessed AMSOIL Synthetic Lubricants performance claims first hand through the use of used oil analysis. Matter of fact when I was personally researching information about AMSOIL back in 2000 I couldn’t believe these products could go 3-5 times longer than any other products on the market. I had to see for myself in my own equipment. Over the years I have demonstrated AMSOIL effectiveness with customers personal equipment by offering oil analysis. 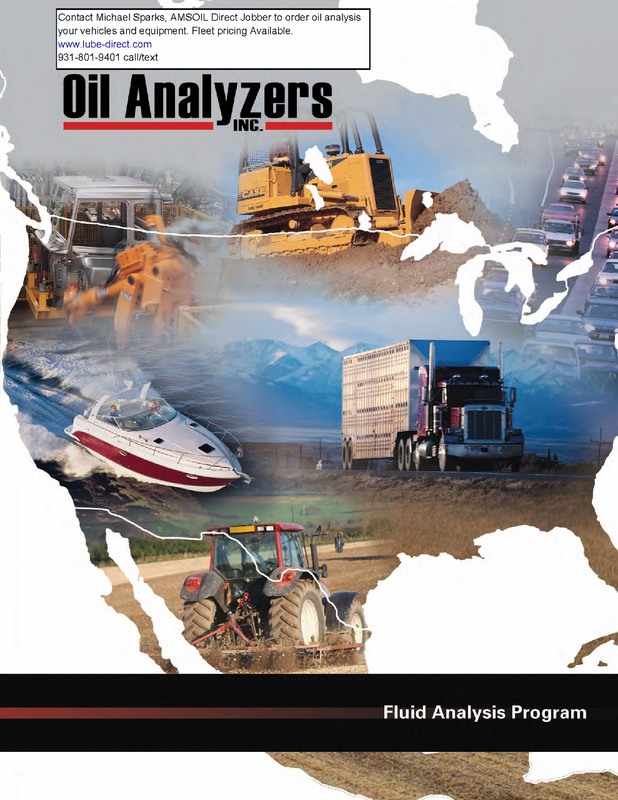 Oil analysis can be an important tool for anyone who has vehicles and equipment. Think of oil analysis as a “blood test” for your oil. Today we wanted to feature an oil analysis from a customer that was using AMSOIL OE Diesel oil in his 2010 Chevrolet Duramax 2500 pickup truck. The OE product line is designed as a full synthetic lubricant to be used as “Original Equipment” manufactures oil change intervals. While this vehicle is equipped with an oil life monitor (OLM), which is a computer calculation based on a variety of engine and driving parameters, the OLM does not “test” the oil like an oil analysis lab does. It seems that most recommended oil changes for this vehicle are for around 6 months and 8-10,000 miles. This customer has 2 oil samples on the attached report one at 15,000 miles and the other at 22,000 miles on the oil. The Duramax engine has just over 100,000 miles. As you can see in the Oil Analysis PDF the AMSOIL OE 15w40 diesel oil was still recommended for continued use after 22,000 miles on a single oil change. AMSOIL OE Synthetic Diesel Oil (available in 15w40 and 10w30) provides excellent protection and performance in both on- and off-road diesel engines for the original equipment manufacturer’s recommended drain interval. Meets API CJ-4 specifications and is suitable for both modern and older diesel applications. AMSOIL offers a complete line of synthetic diesel oils for any application contact us today to find out how AMSOIL can increase performance and saving money. To learn more on how and why oil analysis can be an effective tool to manage your vehicles and equipment maintenance, download our Oil Analysis Guide today. 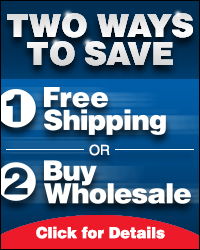 Attention Fleet Owners: Register today for a fleet account to receive special discounts on AMSOIL products. Shop owners: Become an AMSOIL Retailer to sell or service with AMSOIL products.